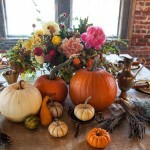 This arrangement is perfect for the fall season. Orange roses are complemented beautifully with red roses, burgundy and peach carnations, dark pink lilies, and some greens to tie the whole bouquet together. 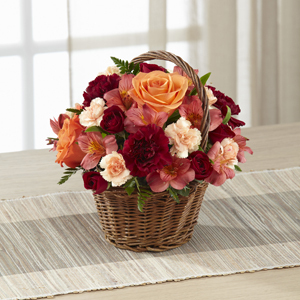 Our autumn flower bouquet is beautifully presented in a natural, woven basket to create a real and sophisticated look that anyone can enjoy. Any Thanksgiving hostess would love to receive one of these to place around the home. This gourmet arrangement of goodies is a welcomed treat by any Thanksgiving hostess. 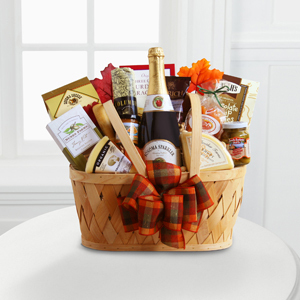 The rustic, wooden basket includes sparkling apple juice, tasty crackers, a variety of organic cheeses, olives, salami, mustard, roasted cashews, cookies, apricots, and so many other delectable items. At Skip’s Florist we even include a little wooden cheese knife to make spreading that much easier. We pride ourselves on the presentation and make sure to place a beautiful fall bow on every basket we sell. There can never be enough good food around the holidays, so this year give the head of the kitchen something they can enjoy after the holidays. This is the perfect gift for any apple lovers in the family. 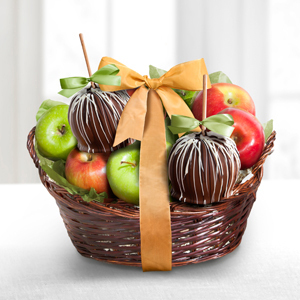 This gourmet gift is the most fitting tribute to the fall season with its caramel and chocolate drizzled apples. And no one has to feel too guilty enjoying the delightful snack because what can be a dessert is also pretty healthy. At Skip’s Florist, we take the care and the time to handpick all of our apples, ensuring the utmost satisfaction from our customers. When the table has been cleared following the Thanksgiving feast, it always feels good to get the house back in order, to get the runner back on the dining room table, and a nice fall centerpiece back in its place. So, this year treat your Thanksgiving hostess with this classic fall centerpiece as a token of your thanks for all of his/her hard work. 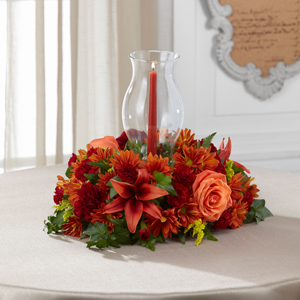 The classic fall centerpiece we offer at Skip’s is the perfect addition to any table. 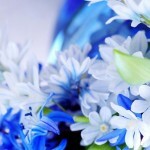 An arrangement of roses, carnations, lilies, and daisies circle a glass hurricane holding a single candle. 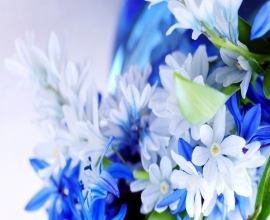 The candle matches perfectly with the surrounding bouquet and is a simple, elegant addition to this centerpiece. 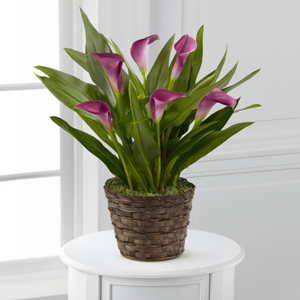 For a more simple gift for your Thanksgiving hostess, try our Autumn Elegance Calla Lily Plant. The calla lily plant offers beautiful purple blooms amidst a bed of surrounding greens. 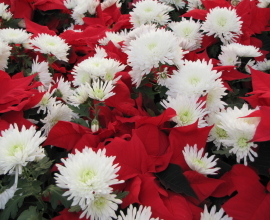 This plant is the perfect way to say thank you on Thanksgiving, or even to celebrate a birthday or honor a friend. 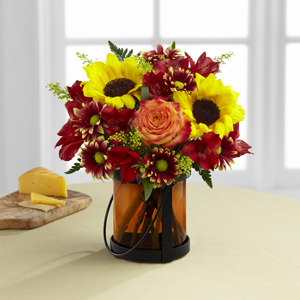 At Skip’s we offer another autumn bouquet scattered with beautiful sunflowers and multi-colored roses. Red lilies and burgundy daisies are the perfect addition to this arrangement. The best part of this Thanksgiving gift is the designer lantern that holds the bouquet. The lantern has orange tinted glass that can be used as a candle holder once the flowers have expired. So this Thanksgiving as you think about what side dish you might bring to the family Thanksgiving gathering, give a thought to what you might gift the host of the celebration. And try one of our great food or floral arrangements. 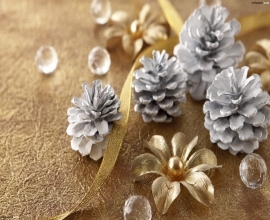 They’re gifts anyone can enjoy. 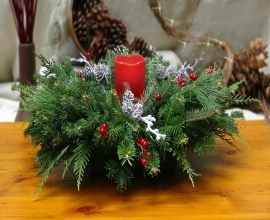 Contact us today at Skip’s Florist to place an order!